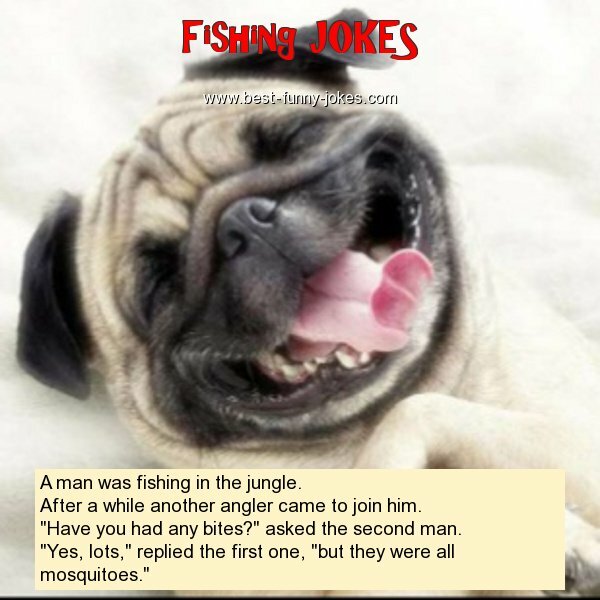 A man was fishing in the jungle. After a while another angler came to join him. "Have you had any bites?" asked the second man. "Yes, lots," replied the first one, "but they were all mosquitoes."